Here are some photos of books that I illustrated for Holland Publishing, they are published by Little Star Creations an imprint of Holland Publishing. 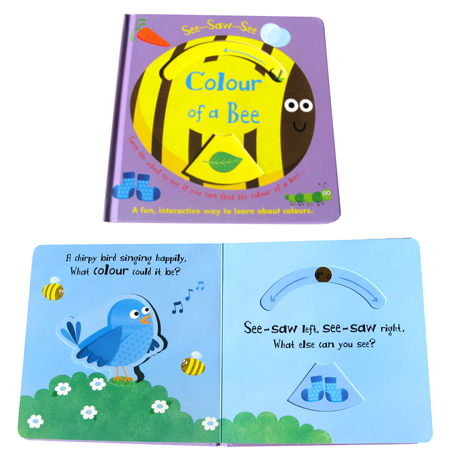 The first book (shown above) See-Saw-See Colour of a Bee is all about colours, the second, (shown below) See-Saw-See Shape of a Pea teaches children to look for shapes. This entry was posted on March 8, 2012 at 11:52 am and is filed under Artwork. You can follow any responses to this entry through the RSS 2.0 feed. You can leave a response, or trackback from your own site.